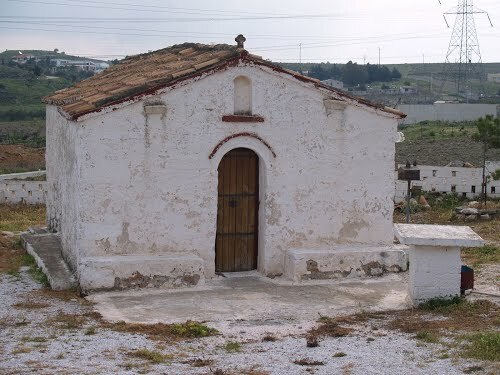 The Chapel of Saint Kyriaki is located in Keratea - Kalyvia, 700 meters from the Church of the Holy Trinity and about 1.5 kilometers from the center of Keratea. The area, formerly known as the Great Court, is uninhabited today. The chapel is situated in the middle of the valley, between fields, with Mount Pani rising to the southwest. 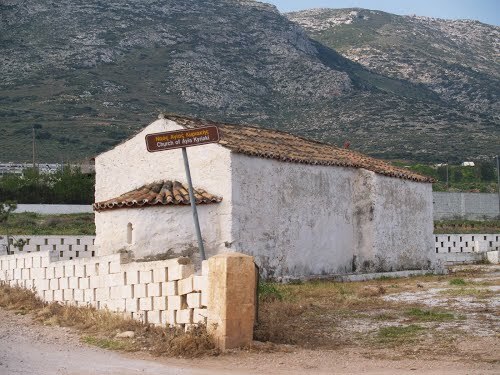 In this area, remarkable ruins of antiquity, traces of walls and building material, as well as abundant shells, have been observed. 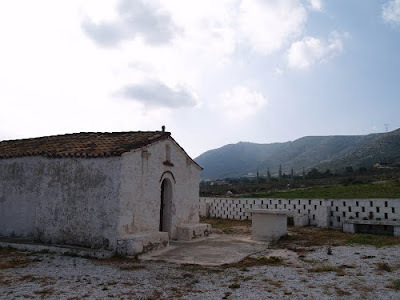 This has made some writers to assume that here was the ancient Athenian municipality of Kefali, but today there is the view that the municipality of Kefali was located on the eastern edge of Keratea, near Agios Serafim. 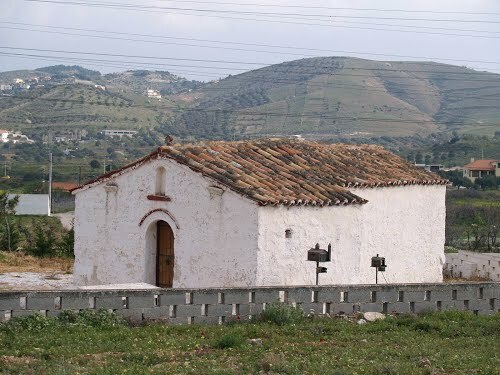 Saint Kyriaki is a small, one-storied, very old chapel of the 11th-12th century that has been studied and researched for its great fresco decorations, as it preserves frescoes from the 1200's. The chapel belongs to the parish of Saint Demetrios in Keratea, while it remains closed since it is protected by the competent Byzantine Antiquities Directorate which has undertaken its entire preservation since 1984. It liturgizes on the 7th of July in memory of Saint Kyriaki and rarely at other times.